Priced Reduced! Why rent when you can own? Get ready for Maintenance free living. HOA includes Water, Sewer, Trash, gated entry, swimming pool, clubhouse, and tennis courts. HOA maintains all exterior repairs: roof, gutters, windows, paint. This is a very spacious home with 2 large bedrooms. Each bedroom has it's own bath and a large walk-in closet! The living room features beautiful bookcases and fireplace. Dining room opens to a private deck to enjoy your morning coffee. This home also includes a 2 car garage! Schedule your tour today! 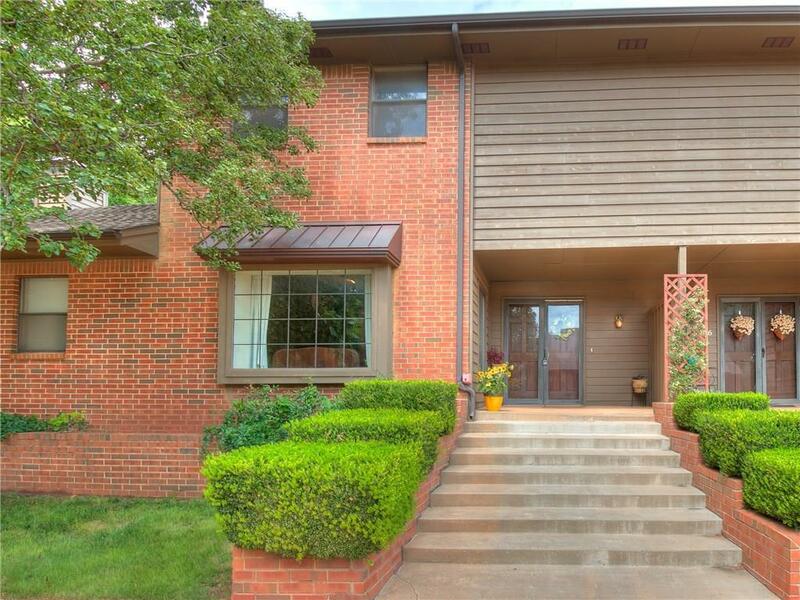 Offered by James Reeves of Metro Brokers Of Ok Norman. Listing provided courtesy of James Reeves of Metro Brokers Of Ok Norman.